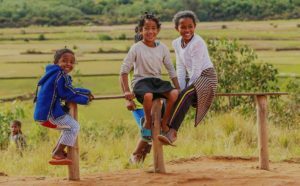 In Madagascar, the World Bank’s team recognized that the country’s stunting crisis could benefit from the Multiphase Programmatic Approach (MPA). systematic, but flexible and adaptive process. “Stand-alone operations work fine in many contexts, but if you are grappling with an issue as complex as stunting, the MPA is great because it allows you to mitigate the risks associated with a stop-and-go approach—a huge loss of investment, and stalled or reversed progress toward an outcome,” said Jumana Qamruddin, senior health specialist and task team leader of the program. The embrace of the approach by the Bank and government in Madagascar culminated in the Bank’s first approved MPA operation—the Improving Nutrition Outcomes Program. Providing up to USD 200 million over 10 years, the program signals the Bank’s long-term commitment to provide sustained resources to the country. The programmatic structure of the project also ensures that work on chronic malnutrition is systematically and effectively scaled-up across the country. The program’s first phase, an USD 80 million grant from the International Development Association—the World Bank’s fund for the poorest—co-financed by a USD 10 million grant from the Power of Nutrition Trust Fund, stretches over five years. It will scale up the use of a high-impact interventions known to reduce stunting, such as micronutrient supplementation and the promotion of breastfeeding as part of an integrated health and nutrition package, and focus on introducing behavioral changes known to reduce stunting. 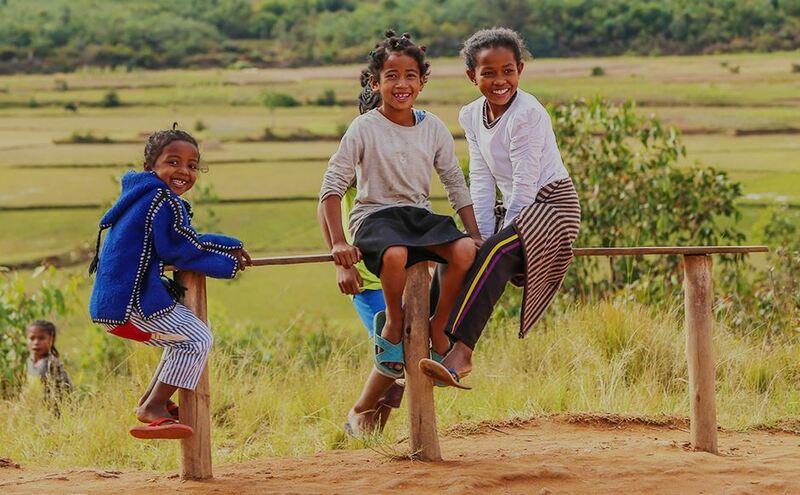 Targeting close to 75 percent of children under 5, this program will be rolled out in the eight regions of Madagascar with the highest stunting rates under the first phase, before expanding to 15 regions by the end of the program. It will prioritize activities that promote good nutrition for the 1,000 days from a child’s conception through two years of age. The program seeks to reduce the number of stunted children in the targeted regions by 30 percent by 2028 and offer a brighter future to some 600,000 children. “Given the strong consensus that chronic malnutrition is the top obstacle to growth in the country, I am glad the Bank is standing by children for the long haul, and helping awaken more interest in human capital as a driver of development,” notes Coralie Gevers, the World Bank’s Country Manager in Madagascar.